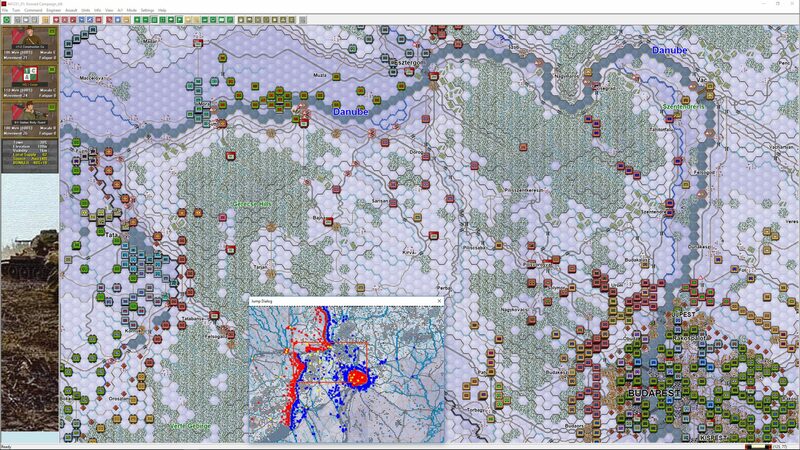 We’re happy to announce that Budapest ’45 Gold is the next Panzer Campaigns Gold release. 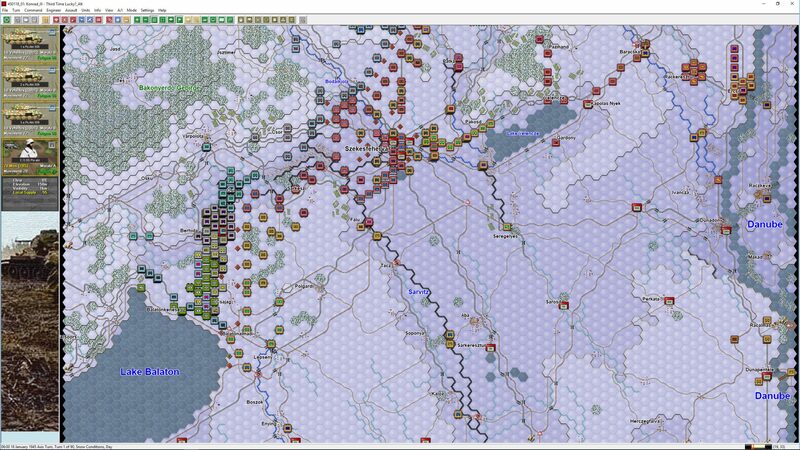 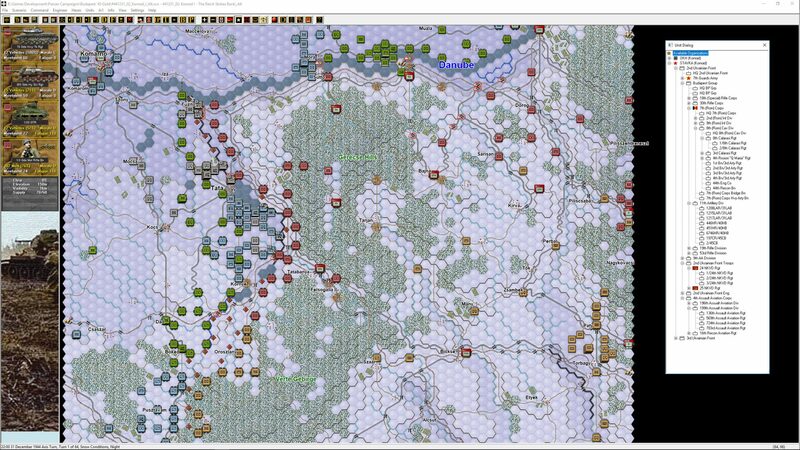 Budapest ’45 is chronologically the last game in the Panzer Campaign series. 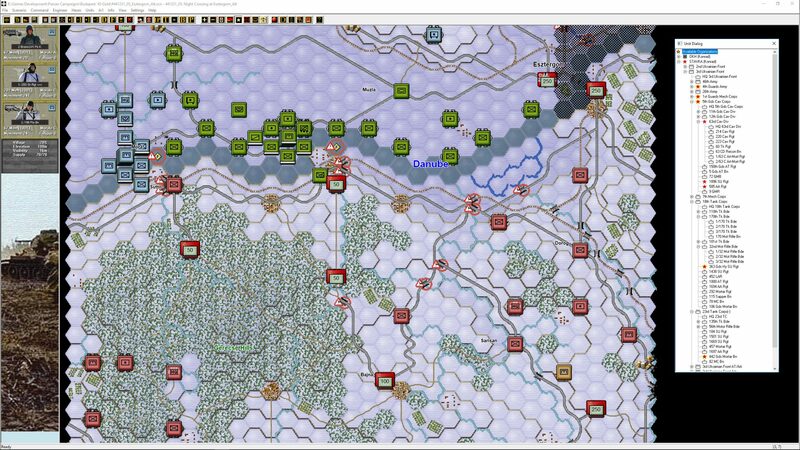 Though many thought the Bulge campaign in December 1944 was the last German offensive of the war, that honour goes to Budapest in January 1945. 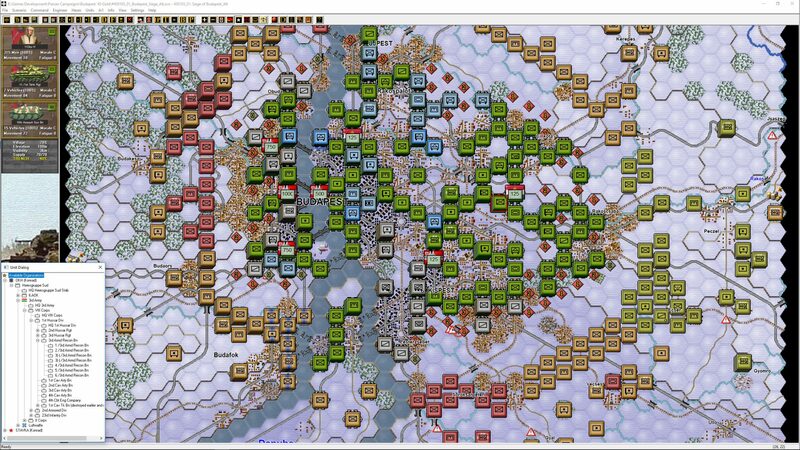 With the Hungarian capital, isolated and besieged the Germans tried a number of times to reach the city. 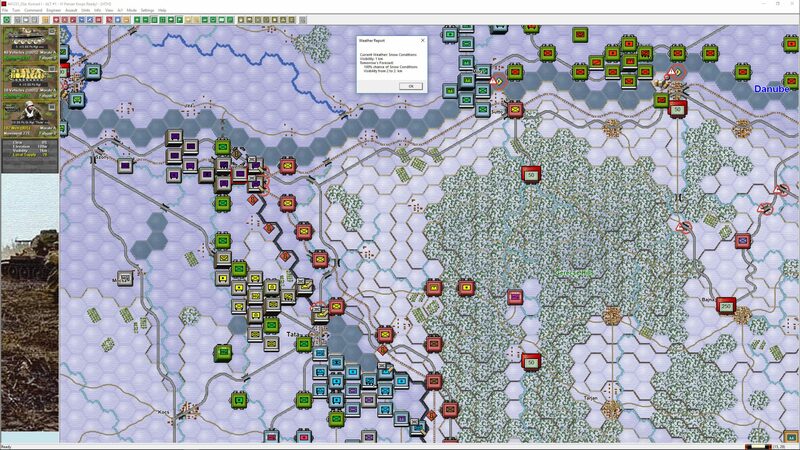 A lot of late war equipment including King Tigers, JS-II tanks and other behemoths took part in this late war, climactic action. 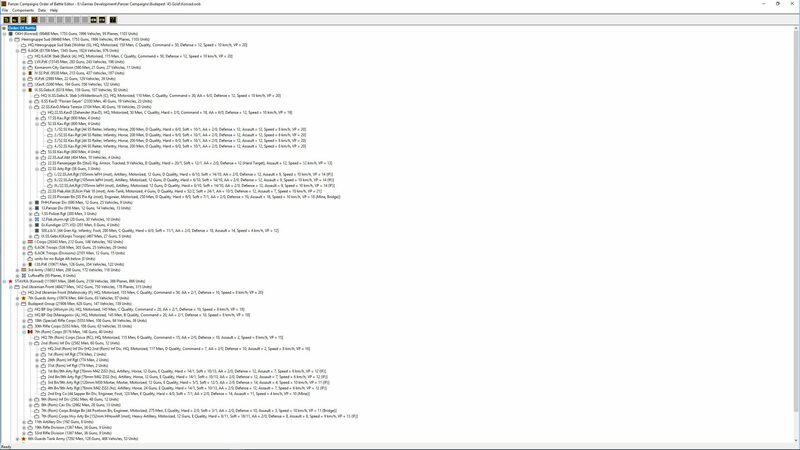 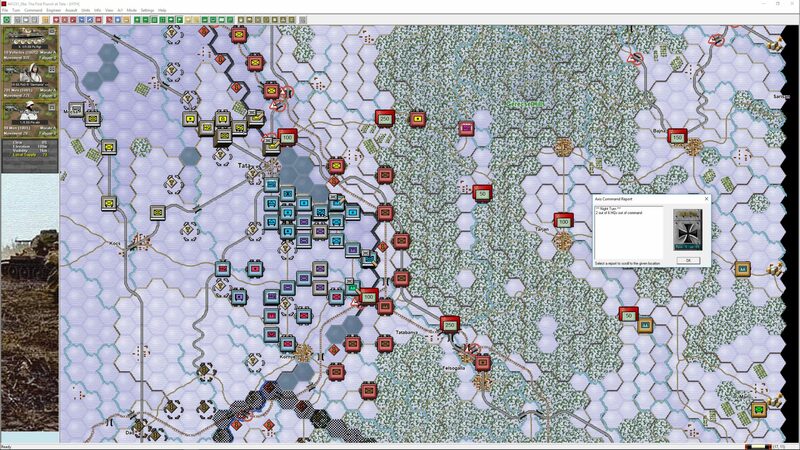 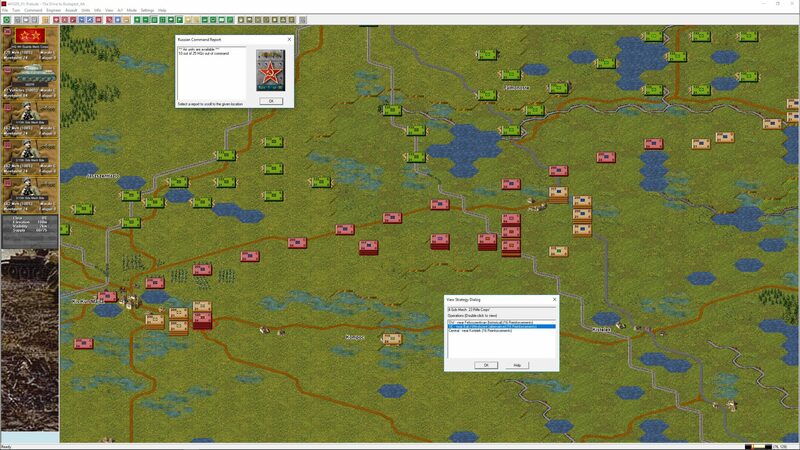 ← Panzer Campaigns Kursk ’43 Gold Released!